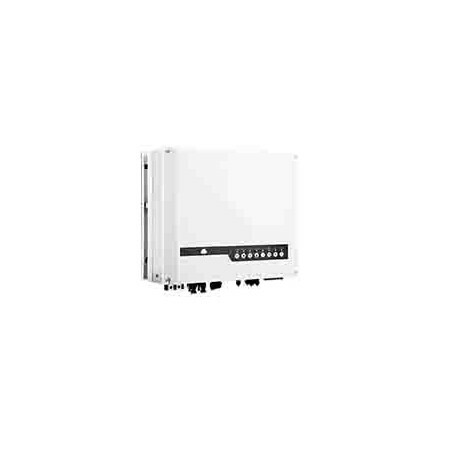 GoodWe ES series Full Hybrid inverter is best suited to grid-connected PV systems: for enhancing self-consumption and providing 4.6kW backup power to essential loads in the event of loss of grid. It can control the flow of energy intelligently. Hi Greg. The first part. It supplements from the grid when there isn't enough solar power. Also, the Axpert MKS II works in the same way. 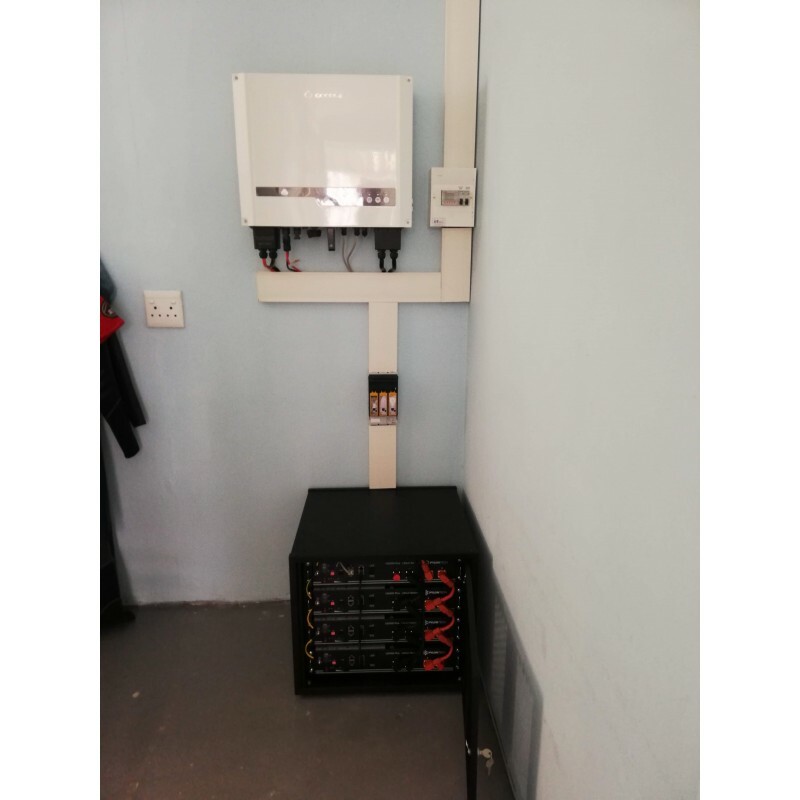 See this screen shot of the inverter powering a kettle with some solar power and the rest grid (also note that there are no batteries connected. https://www.solar-shop.co.za/content/11-axpert-voltronics-power-use Regards Solar Shop Support.